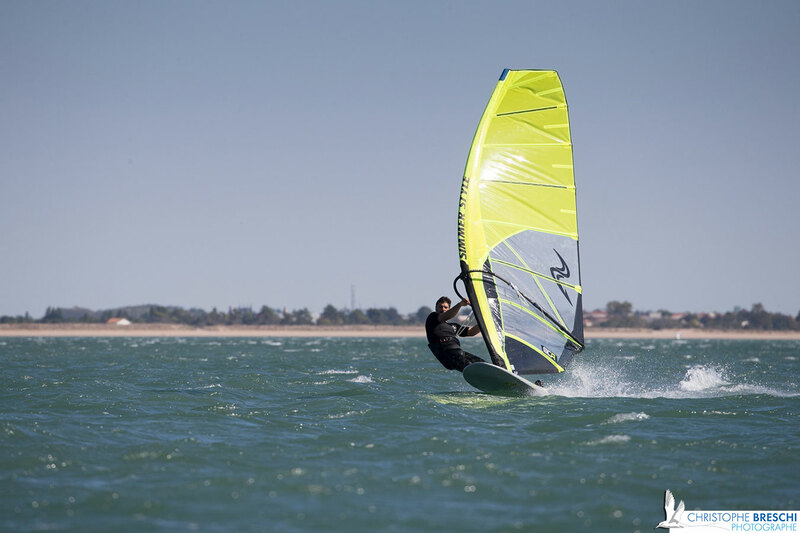 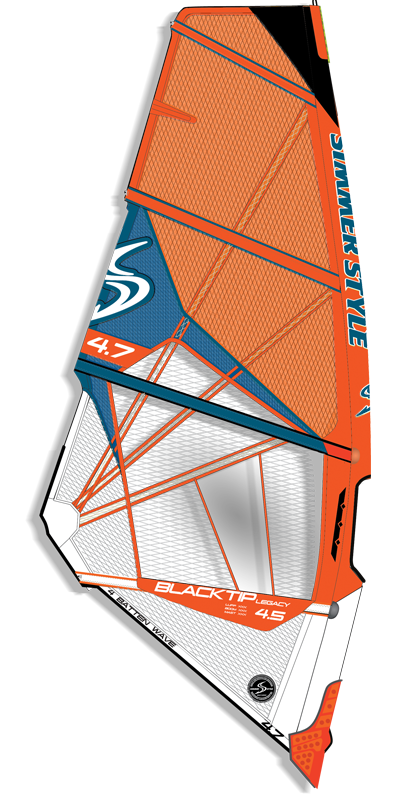 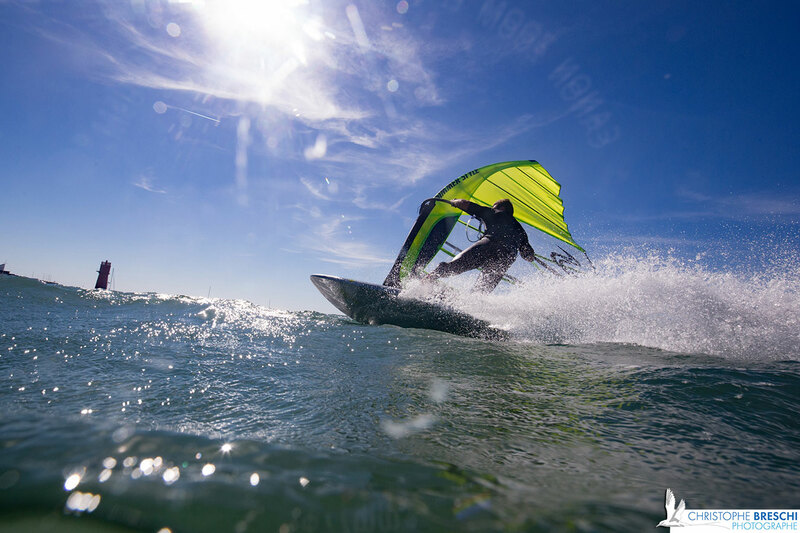 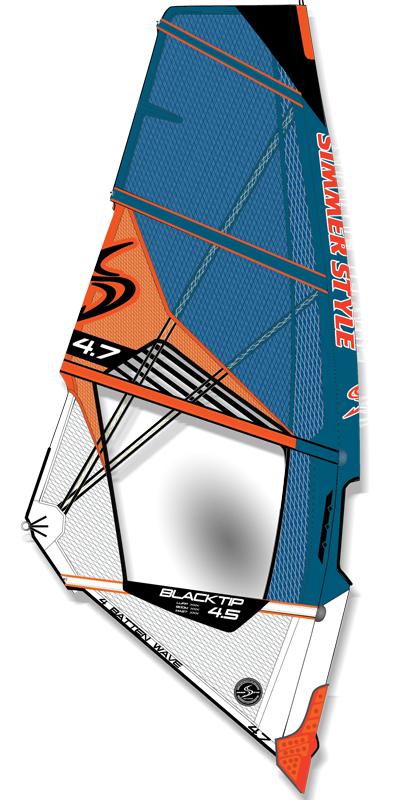 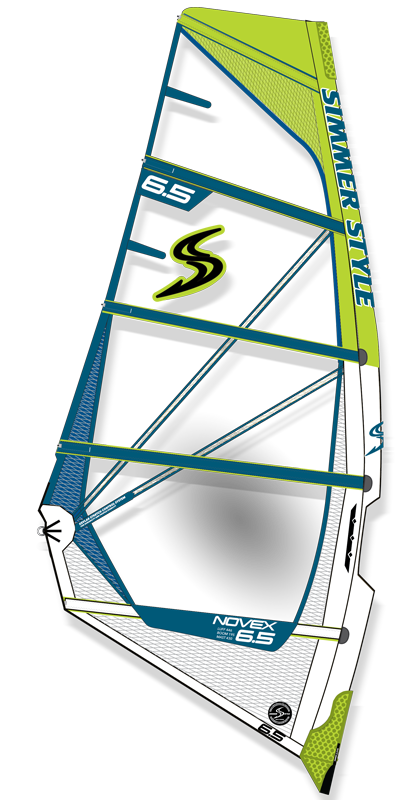 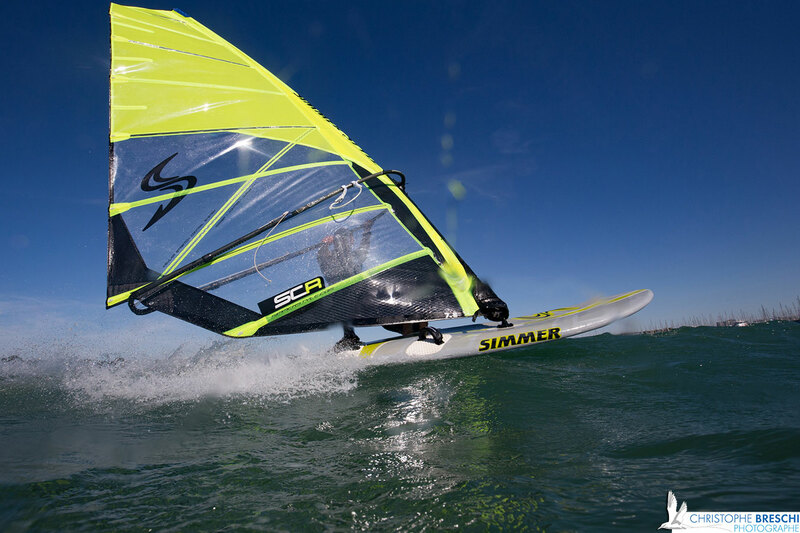 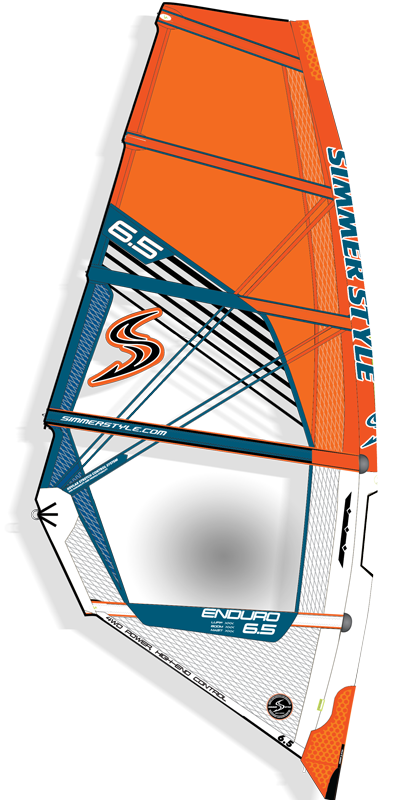 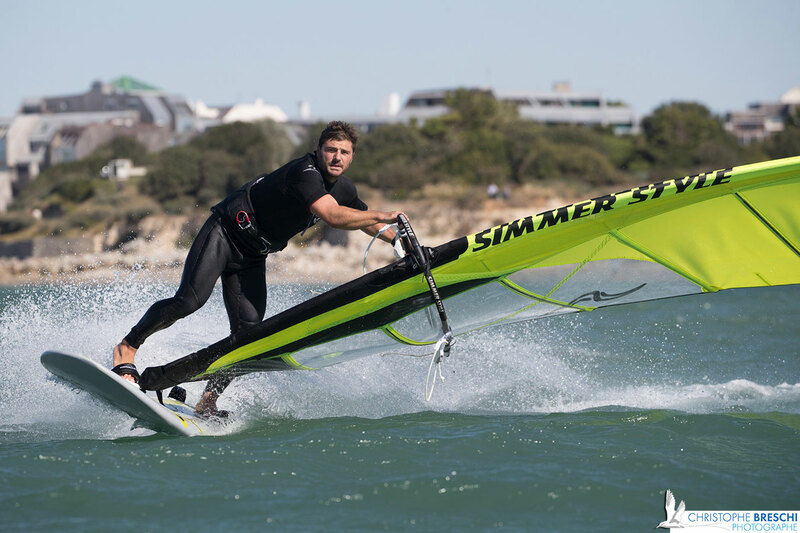 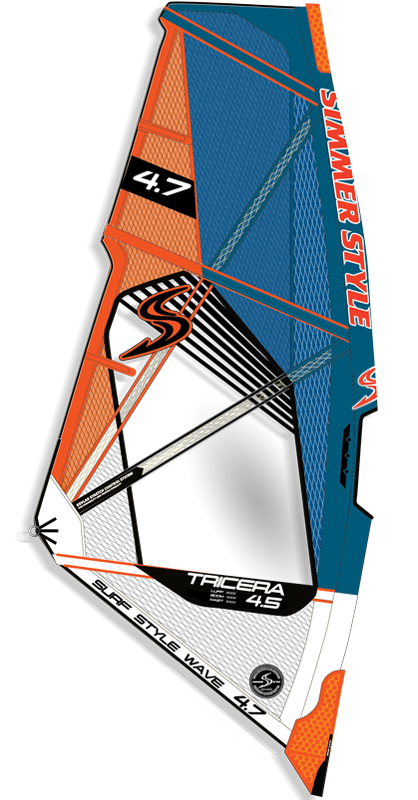 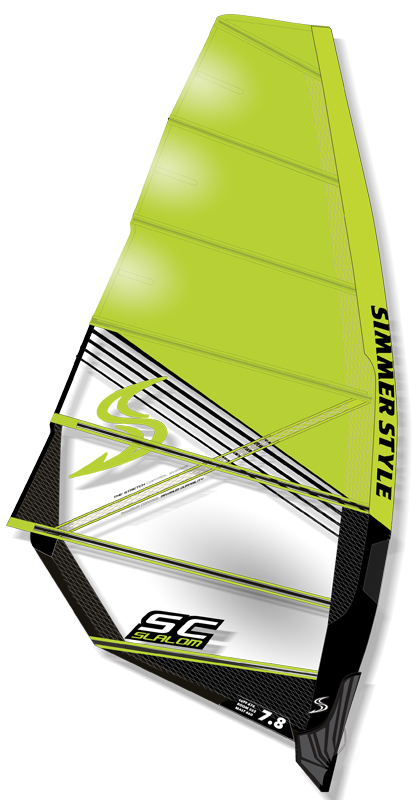 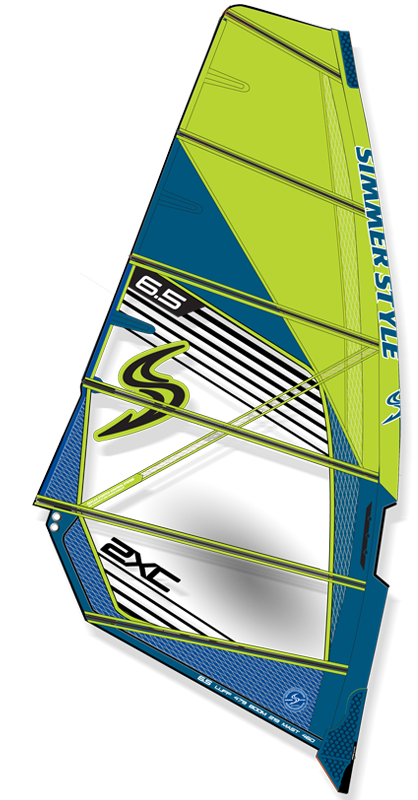 We are proud to introduce the 2019 Simmer Style SCR, our pro racing sail. 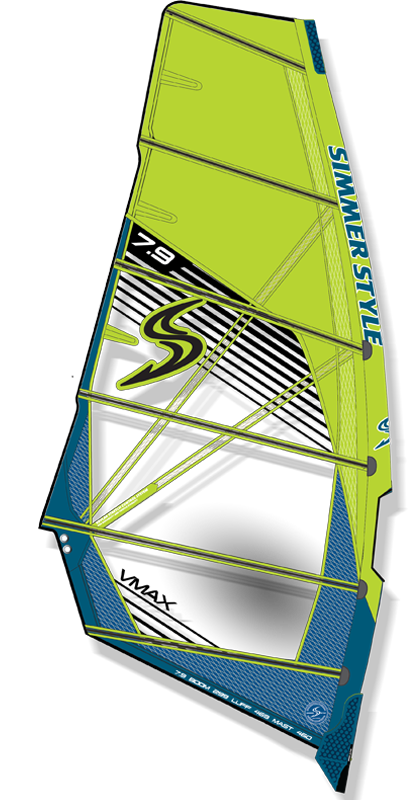 The design objectives that Simmer Chief Sail Design, Tomas Persson and the R&D team set up was to improve the power delivery, create more forward pull while keeping the stability and wind range. 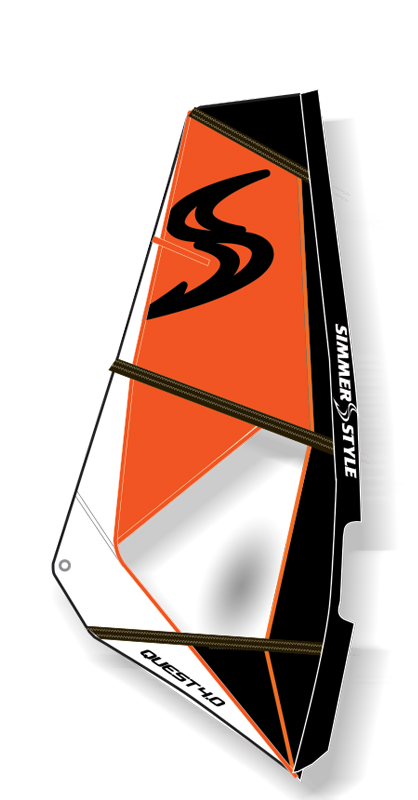 Another objective was to reduce the weight and minimize stretching inside of the cutline. 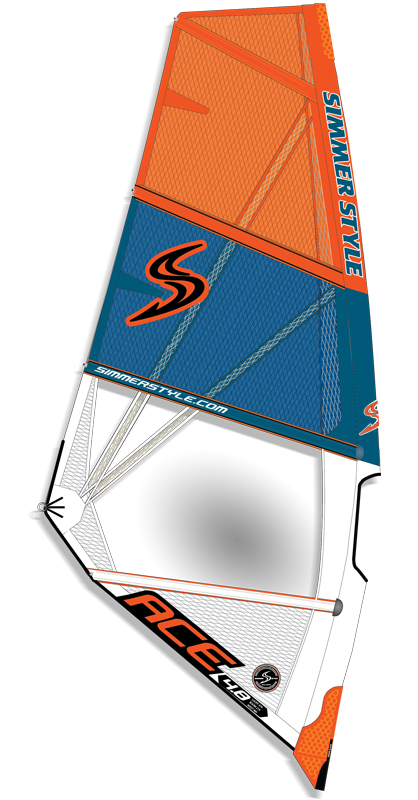 The result of the following improvements are a sail which is proven faster, planes earlier and delivers much better stability in overpowered conditions. 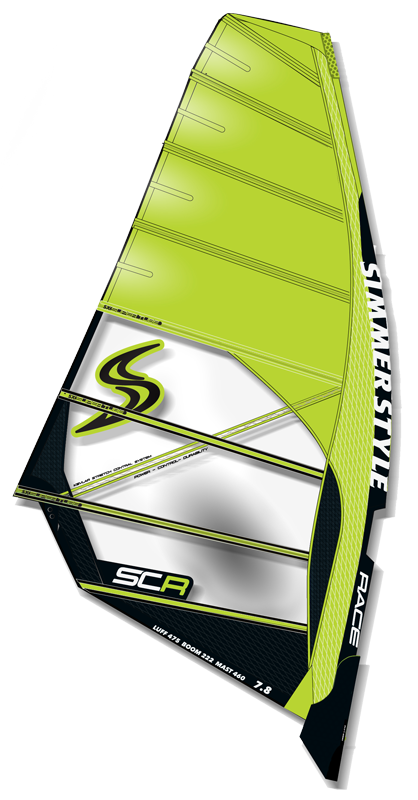 We are proud to present to you the next generation and the next level of SCR - Simmer Competition Race.